UKSC Blog has learned that permission has been granted to appeal Holland v Commissioners for Revenue & Customs  EWCA Civ 625 to the Supreme Court. 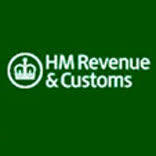 HMRC has brought a misfeasance claim against Mr Holland under the Insolvency Act 1986, s 212. 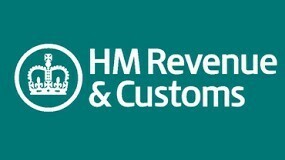 The central issue in dispute is whether Mr Holland can be liable under s 212 as a de facto director. Update: for more on the background to the case, see the this post on the Corporate Law and Governance blog run by Robert Goddard, Senior Lecturer in Law at Aston Business School, Birmingham. Leave a reply on "Case on de facto directors to go to the Supreme Court [updated]"